It's hard to automate testing for graphics programming, most of the times you are looking for something that looks nice or good and you are forced to rely on just eyeballing it. Worse, you might need an artist to take a look at it, since programmer art is a fickle thing. There are some things that you can automate though and the fact that the computer is a cool analytic machine that has no concept of what looks good or bad is actually working to our advantage. List1: A simple python snippet that creates a difference image if two images md5 hashes fail to compare. Ok, there is a little bit of slop here, we load the images twice potentially, we could easily have just done the MD5 on the pixeldata itself, although then we would have paid the cost of always decoding the images. It turns out while the python solution is quite quick to put together, it's kind of slow. So we search for faster alternatives. Of course, the Internet contains all sorts of things and you bet if you've thought of it, there is an implementation out there. It turns out that Hector Yee already wrote a program for this called Perceptual Diff. I had some minor stuff that I wanted to change, the great thing about open source is that I actually have the source right there... so the return value is a non unix standard 1 upon success (i.e. no difference), which I just wanted to have as 0. The dependencies upon libtiff and libpng were a pain so I just rewrote the IO routines to use the most excellent library freeimage. I've been using freeimage since 2005, that was when we finally dumped Devil (yes it really was the devil, openGL syntax for image loading, what the hell were they thinking?). I've packaged up the binaries of this version in a simple little zip file, with the dependencies on FreeImage in there as well. This zip is all you need to start compiling your own version if you'd like. That is what I would expect, the IO operations are dominating the time. As you can see, the 4.2ms to process an image is kind of bad, my code was not anything fancy. If you need a comparison, consider the postscreen filters on a regular graphics card need to basically do this as well, combining two images into one. So this is a case of comparing apples to oranges, they are both fruits but they taste quite differently. Perceptual Diff does have some metric to the madness that it uses to report fuzzy errors.  List2:Don't look, nasty x86 assembly of the inner loop of the image diff! That's just using the standard visual studio compiler, with the intrinsics available there. So what happens with perceptual diff when you output difference images? Well, if you download the sample images I've created, it looks like it simply outputs some reference values where things differ. This is fine in most cases. The images I've created on the other hand, are much simpler. The imagediff program has two modes, an xor mode and an absdiff mode. The xor mode simply performs xor on the pixels and the absolute diff simply calculate the absolute difference between the two images. Since images do convey much more than words, here are the (scaled) source images and then the difference images. I cobbled together some source images that I could use for the diff program comparison. Here they are listed one by one. Fig1: Here is the first source image. Of course no image article can neglect to include the Lena picture, so here it is (oh, did I mention that she's from Sweden?). Most of the image is still white though. Fig2: In the second source image I've inserted some lines as well as brightened up a square in the middle. It's very subtle, so it's hard to catch, but we will see that some diff modes will catch it. Fig3: The third image is simply just overbrighted a little. I've increased the brightness across the whole image. So now that we've seen the source images I've used, let's take a look at the differences generated by the two programs. Fig4: The first perceptual diff image shows the difference between image 1 and 2. 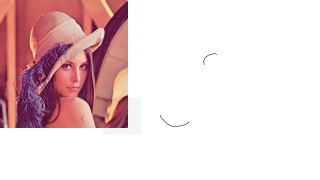 We can quite easily see the differences between the two images where the sharp lines are concerned, but the brighten area in the middle is harder to understand or see.  Fig5: The second perceptual diff image shows the difference between image 1 and 3. Since the whole scene was brighten, all we see is a lot of blue, with some small specs of differences in the left. These differences have been made with the image diff program I wrote. Fig6: The difference between the first and second Lena pictures. We can see the outlines of the lines pretty easily, but the brighten square in the middle is quite hard to make out. The only way to do it is to bring the diff image into a image program and bring up the contrast and brightness. Fig7: The difference between the first and second Lena pictures, but with the xor difference filter. Here it's pretty easy to see the outline of the brighten square, but we can't really see what's wrong with it more than we should investigate these pixels. 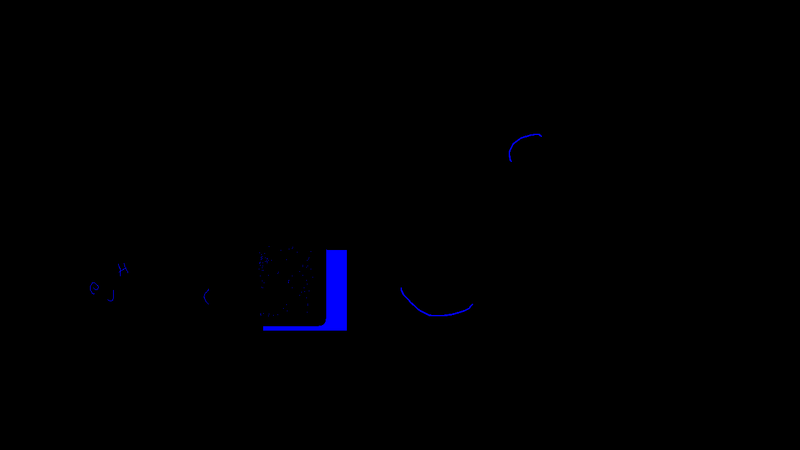 Fig8: The difference between the first source image and the third (the overbrighted one).  Here we can see that the whole image is non black and thus something happened to all of it. For this to happen we might suspect some fullscreen pass that have gone avry. Comparing images is quite handy sometimes. Very subtle changes can be introduced by changing the light parameters and gamma correction calculations that are very hard to see with the naked eye, even if you have both images side by side. Having the computer dispassionately tell you that the images are not equal to each other can reveal surprising effects to code changes. Having a tool that can automate this task is kind of handy. Depending upon your needs you might go with the simplest solution possible, an already existing tool. Otherwise you could roll your own in python or just write a program yourself. It takes minimal time and think of all the time you save on the subsequent runs! My patched Perceptual Diff with binaries and source code. My little image diff tool. The FreeImage patch to perceptual diff has been applied to the main line of source code on sourceforge. Article written by Jim Tilander on 2008.03.29. Last updated on 2008.03.29.